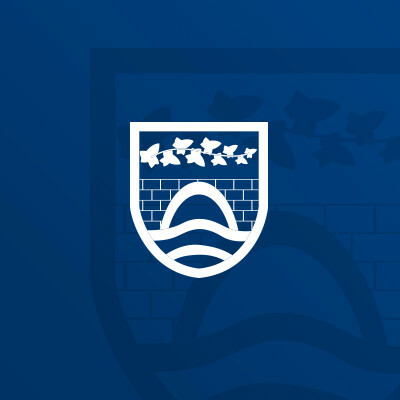 The activities the College offers in Enrichment Week, including sports, arts, music, and community development and work experience, are perfectly placed to support this. 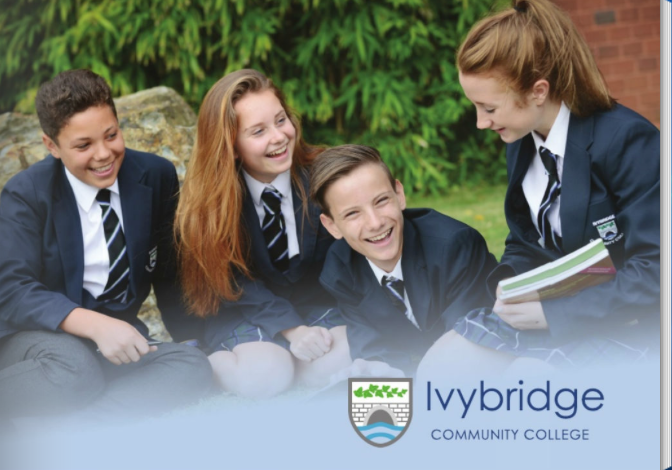 They can help improve Ivybridge Community College students’ future employability, boost self-confidence, develop leadership skills, instil self-motivation, overcome fears and help them succeed in society. They are also a fantastic way to increase students’ enjoyment of College life, creating an inclusive spirit and helping build life-long memories and friendships. During Enrichment Week the normal College timetable is collapsed and students are offered a range of alternative learning experiences and activities outside of the usual curriculum. Activities across the Year Groups range from work experience, creative writing workshops, football sessions, cinema trips and caving to surfing, cheerleading, dance trips to London, and outdoor educational trips to the Ardeche.